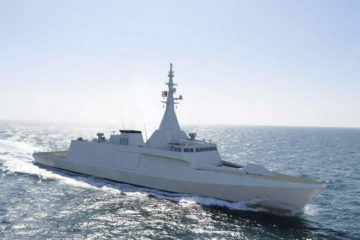 Marine Crest Technology, a strategic technology partner to Malaysia’s T7 Global (a group specialized in Oil & Gas), was showcasing for the first time the “Vibrant 01” Combat Management System (CMS) at LIMA 2019. 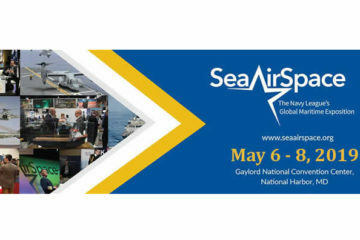 LIMA 2019 was the Langkawi International Maritime and Aerospace exhibition held last month in Malaysia. 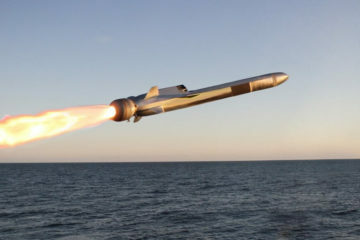 Naval News learned during LIMA 2019 that Kongsberg recently started the production of Naval Strike Missiles (NSM) for the Royal Malaysian Navy (RMN). 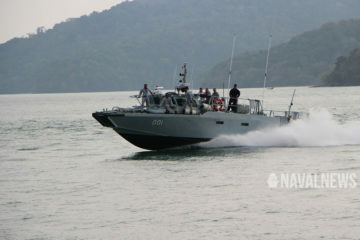 LIMA 2019 was the Langkawi International Maritime and Aerospace exhibition held last week in Malaysia. 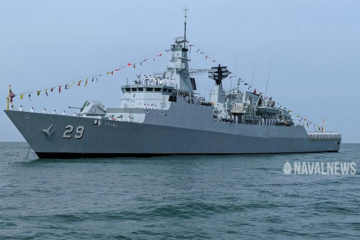 Naval News learned during LIMA 2019 that all 6 main guns for the Royal Malaysian Navy (RMN) 6 LCS Frigates have already been produced by BAE Systems Bofors in Sweden. 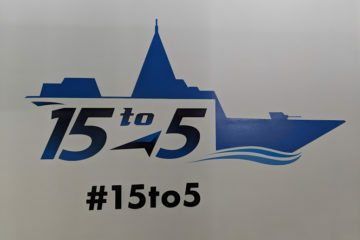 LIMA 2019 was the Langkawi International Maritime and Aerospace exhibition held last week in Malaysia. 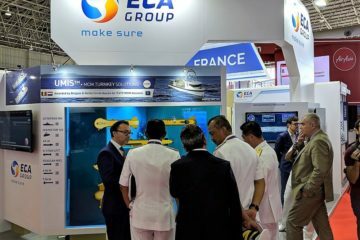 At LIMA 2019, the Langkawi International Maritime and Aerospace exhibition, ECA Group was showcasing its UMIS unmanned systems suite. The French company also introduced the latest addition to the UMIS suite during LIMA: UMIS Containerized, an air-transportable drones system for MCM missions. 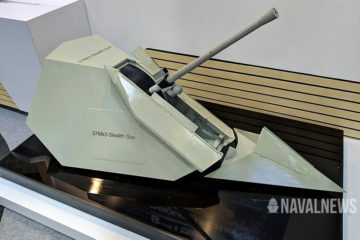 At LIMA 2019, the Langkawi International Maritime and Aerospace exhibition, Naval Group unveiled the Combat Management System - Network Centric Interface (CMS-NCI) solution. 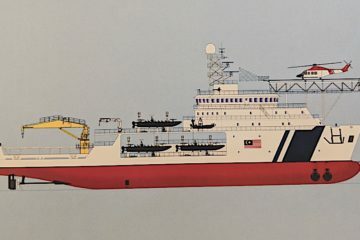 The Malaysian shipyard Muhibbah Engineering introduced a multirole variant of its commercial Offshore Support Vessel design at the LIMA 2019 exhibition. As the name implies, the Multi-Purpose Mission Ship (MPMS) is designed to perform a wide range of tasks. Its utmost important role is to act as a mothership for smaller vessels and day/night operations. 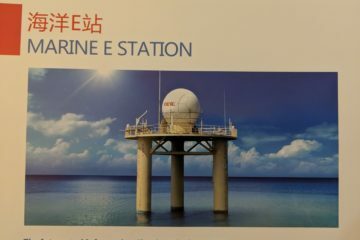 At LIMA 2019, the Langkawi International Maritime and Aerospace exhibition, China's CETC is showcasing its marine communication platforms. 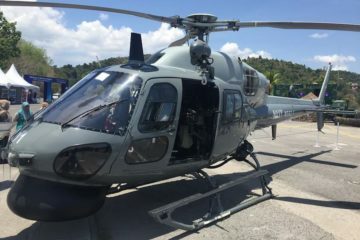 The Royal Malaysian Navy's fleets of Super Lynx Mk 100 and AS 555 SN Fennec (renamed H125M) helicopters are celebrating 15 years of operational service, the service praised today at LIMA Aerospace and Maritime exhibition in Langkawi, Malaysia. 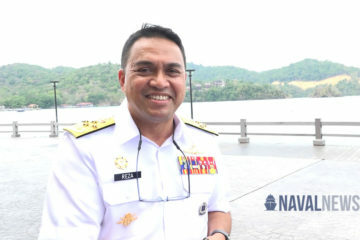 Day 1 video coverage at LIMA 2019, the Langkawi International Maritime and Aerospace exhibition.